Jawbone has released its latest smart wristband – UP24. 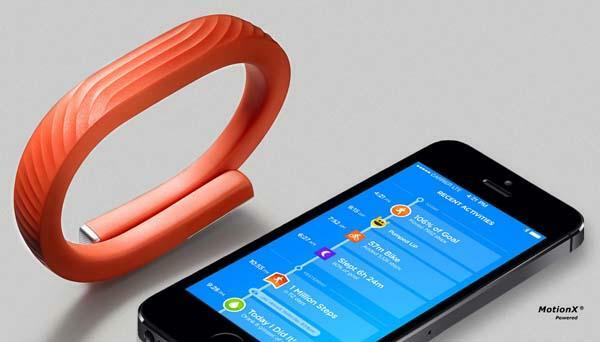 Now the wristband is able to always connect with your smartphone via Bluetooth Smart. If you’re curious, let’s go on checking. 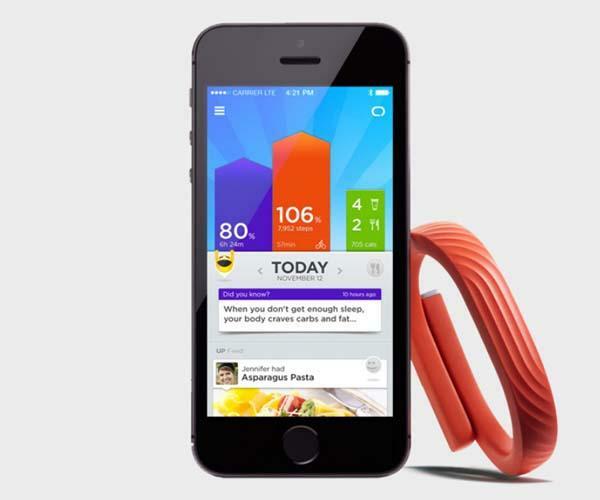 Jawbone UP24 is a smart wristband and fitness tracker that measures 6.1 x 6.1 inches and weights 0.67 ounces. Similar with former UP wrist band, the UP24 also features gorgeous minimal design, and is constructed of medical-grade, hypoallergenic TPU rubber for comfortable wearing, moreover, using built-in sensors the smart wristband is able to track your activity, sleep, food, drink, and mood, and new Bluetooth Smart technology allows the wrist band to always connect to your smartphone, showing you real-time data, and helping you achieve your goals more intuitively, apart from that, its Smart Alarm vibrates to wake you up at the optimal moment in your sleep cycle, and its built-in rechargeable battery offers up to 7 days of use time between charges. Jawbone UP24 is available in black and red, each one is priced at $149.99 USD. If you’re interested, jump to Jawbone official site for more details.